Michael RoseAvas born in the Western Kingston ghetto of Waterhouse, Jamaica on July 11, 1957. 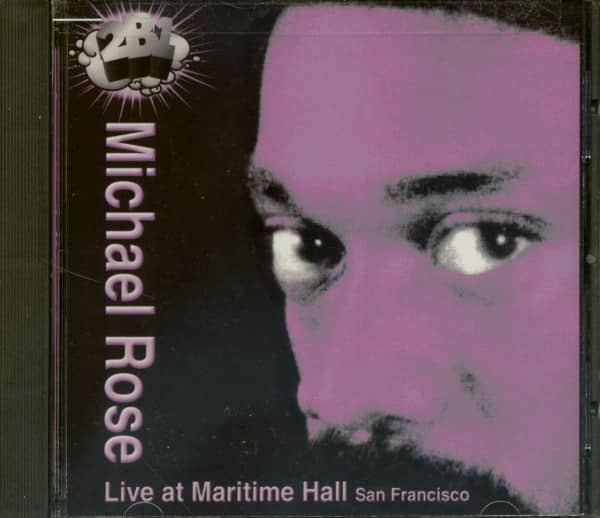 With his distinctive powerful voice, Michael Rose star tpci at a young age singing with local bands around Jamaica. ' Then in 19'75, Niney the Observer discovered Michael Rose and pro-duced his first recordings that included 'Guess Who's Coming to Dinner'. This proves' his success as a solo recording artist, In the next y he would replace Don Carlos as the lead singer for Black Uhuru. The sas the 80's came, Black Uhuru joined forces with Sly and Robbie to become reggae super group. With his songs like 'Shine Eye Gal' and 'Plastic mile', Black Uhuru and Michael Rose were on their way to stardom. Aft signing to Island, they released critically declaimed albums like 'Sinsemil 'Chill Out' and 'Red'. Then in 1984, their album 'Anthem' became the first Reggae recording to win a Grammy award. 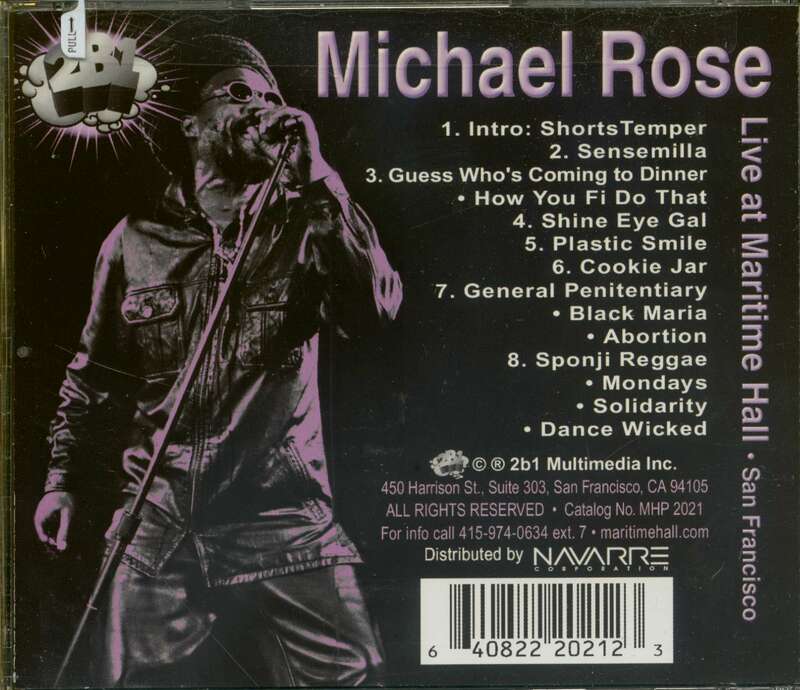 Michael Rose then 4ft Black Uhuru in 1985 to Pursue a solo career by starting up his own Grammy Rose label. After a short time he decided to take a hiatus from music tAfarrn coffee on his land An Jamaica. Unheard of for 4 years, Michael resdfaced in 1989, signing with RCA. His releas-es were very well received in Europe and Japan anckeventually reissued worldwide with the Heartbeat label. Michbel. also reunited with Sly and Robbie in 1993 penning a string of hits that proved he cln't ever slowed down, despite a hiatus. Albums that followed included, 'Michael Wicked', 'Bonanza', and 'Part ' This wealth of material is regarded as some of the most =c assid gae that exits. Michael con-tinues to perform live shows ar und the world. 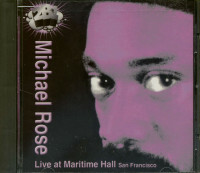 Customer evaluation for "Live At Maritime Hall San Francisco (CD)"